Such an amazing little buddy! This one is gooddd!!! 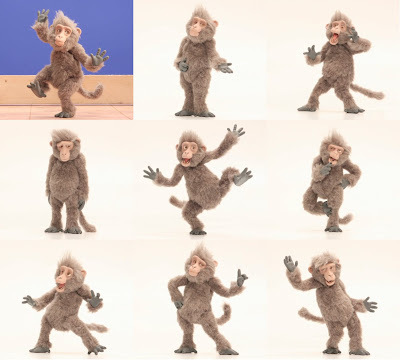 Will you make a more real monkey puppet?